Give your car sleek flush fitment without having to purchase a whole new set of wheels. 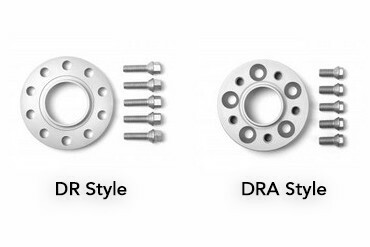 If you want to widen the stance of your car and give it a more aggressive look but don't want to purchase a whole new set of wheels (either due to cost or you like the stock wheel design) then spacers might just be the solution you're looking for. 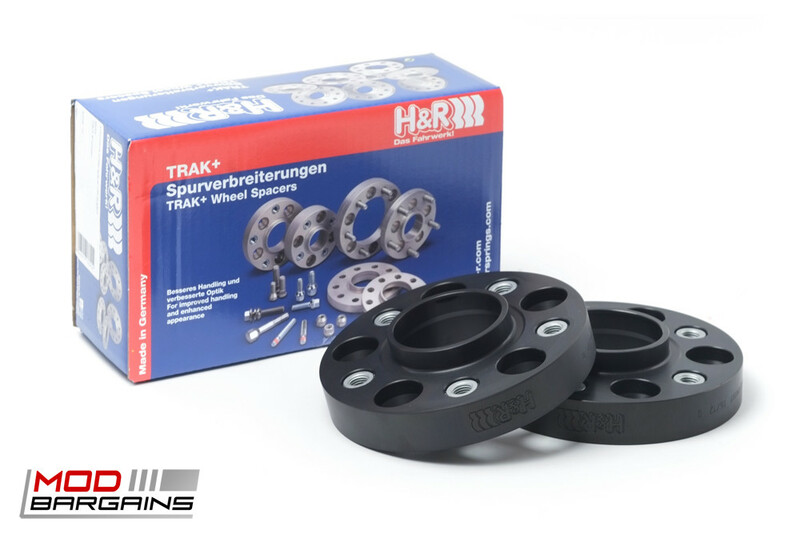 These H&R wheels spacers are 100% made in Germany and feature an anodized finish for durability and hubcentric fitment for proper balance. When paired with a set of lowering springs your car will go from 4x4 to sleek and sporty. Spacers come in sizes from 3mm up to 30mm. If you're not sure what sizes you need our Mod Experts are always happy to help, you can give us a call at 714-582-3330.